Congratulations to Rihanna! 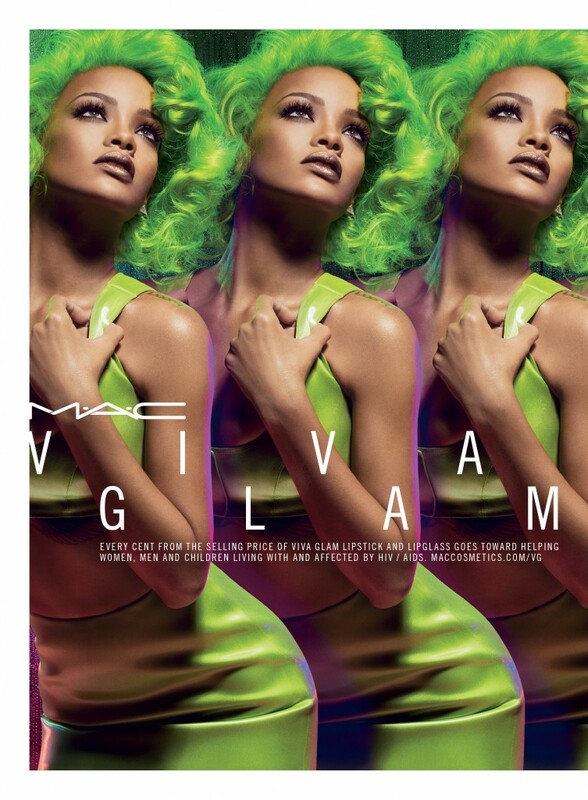 Her VIVA GLAM campaign for MAC Cosmetics raised over $50 million for the MAC AIDS Fund. Read more about the campaign here and view MAC's tweet about the achievement here.